News and analysis about the Cleveland Cavaliers and the NBA. KJG Ep. 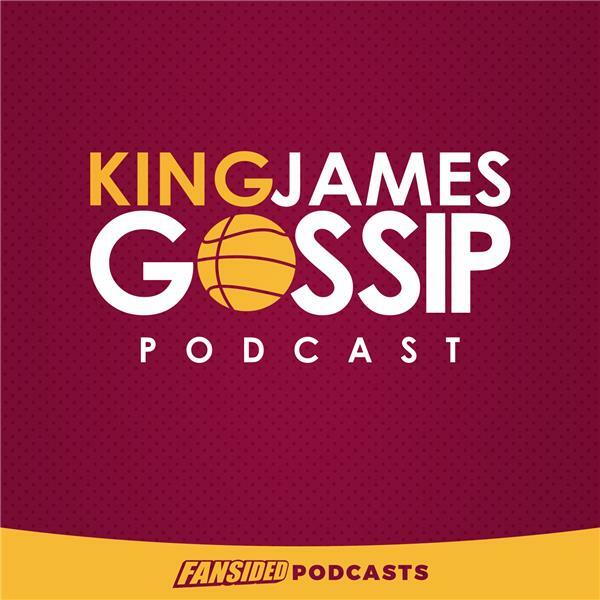 16: Is Kawhi Leonard a real possibility for the Cleveland Cavaliers? Are the Toronto Raptors real threats to Cleveland's throne? KJG Ep. 11: Who should be on top the Cleveland Cavaliers big board? Since the Cleveland Cavaliers have been off for just over a week, instead of talking about how their season is going like usual, we take a dive into their draft prospects and what we learned from the all-star weekend. King James Gossip Ep. 10: Are the Cleveland Cavaliers for real? KJG Ep. 9: 3 trades in three hours- Are the Cleveland Cavaliers better now? KJG Ep. 8 Part 2: What moves will Cleveland make before the trade deadline?